Hey everyone, I hope you all enjoyed my last two pieces with the “Top 5 Startups to Watch from CES 2014” and “How to be an Authority and Influencer”. On the agenda today we have “How to perform effective startup due diligence.” So without further adieu, let’s take a look at how to truly assess startups. So you’re at the bar one day grabbing drinks with your friends, probably a few shots of tequila since it’s a Friday night after a long week of work. As the night goes on, one of your friends starts muttering how he hates the corporate life and how he’s looking for something new. Something to truly make his own, and off he goes inspiring you with his juicy conversational cocktail of this startup he’s working on, the problem he’s aiming to solve, the numbers behind it, and how he’s going to make a billion dollars doing it! You both are obviously tipsy from the night’s shenanigans so you plan to meet him for coffee the morning after to discuss further. And since you’re an angel and invest in a few deals throughout the year, you’re probably excited and curious to hear more. But you’re probably thinking: Where do I start? Let’s start at the ground floor. I know many of you have thought about investing in startups, joining startups, or wondering if the startup has potential to truly scale and grow. 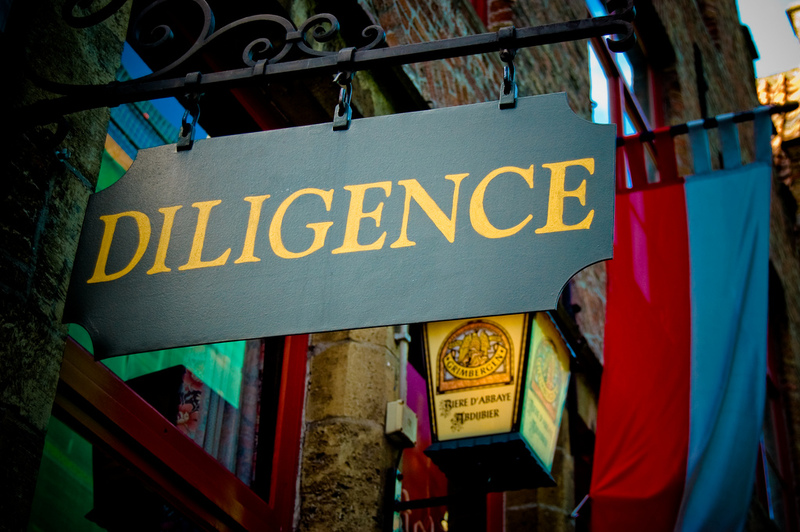 This is a basic guide to navigate the waters of assessing the startup by doing due diligence. Google is your best friend. Google the idea, the team, the problem, the competitors, the overall clout and industry the startup is looking to play in. Talk to both your friends and theirs as well in addition to potential competitors. There’s always quite a bit of learning that derives from conversations with competitors. I’ll go into more detail in regards to this on a separate blog post. These are the questions that are at the core of an early stage startup. Founders answering them in a competent way are more important than the answer itself. meant to really get all of the details you need from the founder’s vision. How are the people compensated? Do they cover all functional areas? Have they ever been a part of a startup before? This is always a good sign as they probably already know what they’re signing up for. Do they have other jobs? For many other VCs, this is a red flag. But not for Wasabi Ventures. Wasabi Ventures actually likes it. It shows responsibility in finding ways to pay bills while also pursuing their dream. Furthermore, it enables the founder to continue to operate lean. I’d love to see what other VC’s feel in regards to this topic, and their rationale. Question #2: What is Your Cap Structure? If they don’t know what a Cap structure is, or they don’t know how to answer that question. It obviously tells you that they have no idea what they’re getting into. How many shareholders do they have? Who are the non-founder shareholders? Question #3: How Do You Plan to Make Money? Are they already making money? If so, that’s great news! How much and how did they make it? If they can present you with industry metrics, that’s even better. If not, hear them out. How do they plan on making money? And does it make sense? Question #4: Who do you consider your biggest competitors? Do they understand their competitive market? Are they experienced enough to have looked at the WHOLE market? There’s no such thing. There are always competitors. It may not be directly in what you are doing, but having the understanding and knowledge of the entire landscape and being able to articulate it and explain how you are different is impressive. Not true. People have definitely tried doing it before but weren’t successful. Research them and learn from their mistakes. Then present to your investor the avenues the previous founders had taken and how you are differentiating. If they can’t answer how, they just aren’t ready. There’s nothing wrong with being in a crowded space as long as they know how to differentiate and solve a pain point better than their competition. Question #5: How much money are you looking to raise? Obviously this is only applicable if it is an investment due diligence. Is the $ over $1MM? If so, it’s probably not interesting for seed stage investments and the startup will most likely need to present significant revenue and/or traction. If it is less than $100K, probably not a good investment for a VC, but could be a good incubation candidate. Do they have a lead investor and if so, who is it? Like I said earlier, you should be walking into every meeting prepared to say no. Yes, it’s tough, but it’s also something you’re going to get very used to saying. Here are some easy ways to say no. If this is the case, don’t count them out now, this may a perfect candidate for incubation or a seed stage angel round. Just not ideal for VCs. Every additional minute you spend with them, could be spent growing their business. Don’t waste their time. At the end of the day the world of the investor is based on people, not the technology. Technologies can only come to life based on the ability of the team to execute. Therefore, take a step back and ask yourselves if you like the guy? Is this someone you’d like to have a drink with? Can you see yourself hanging out with him and playing golf? If you can’t, investing in him probably won’t be a lot of fun. Ultimately, you are investing in the team. Always keep that in mind. So take the time to hear out your friend from the bar last night, if what he’s saying makes sense and aligns with what we just discussed – perhaps his startup is worth taking a closer look. But then again, it could be just the alcohol talking from the night before.